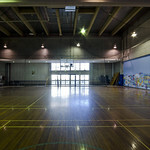 Peter Forsyth Auditorium features an accessible full-size basketball court which is also suitable for indoor soccer, volleyball and netball. 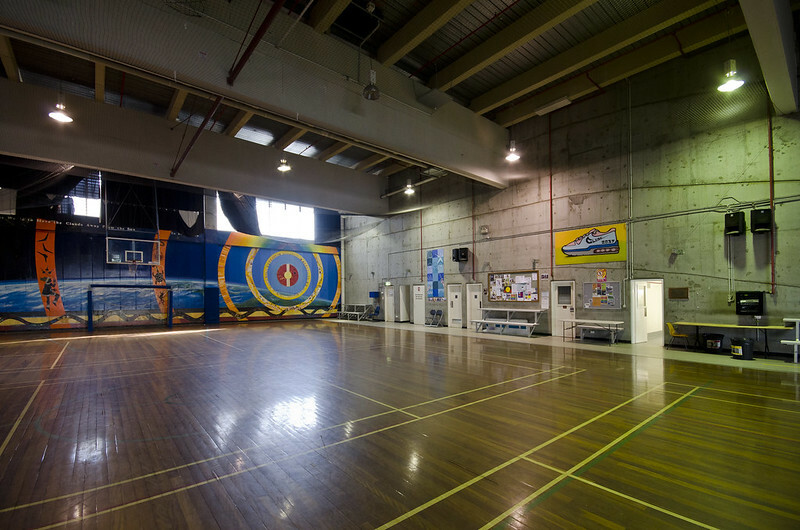 The sprung floor makes it ideal for dance, physical theatre and rehearsals. 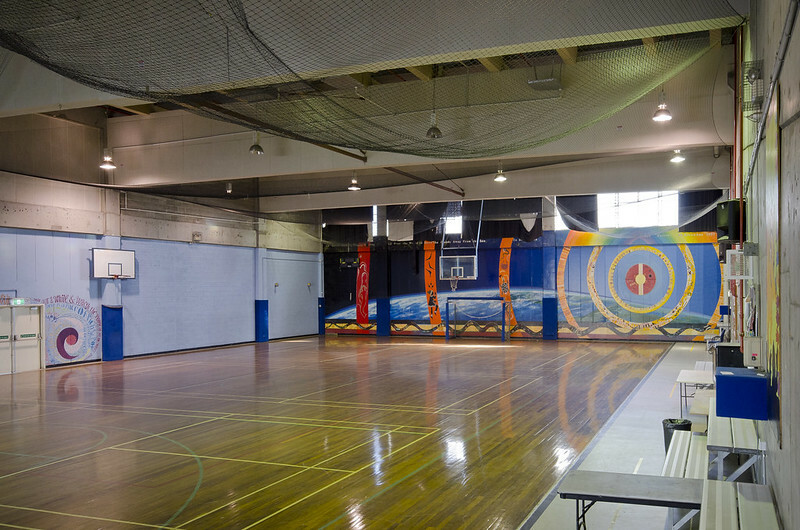 The venue is used for a diverse range of community activities such as tai chi. There is limited court-side seating. You can download information about accessibility at Peter Forsyth Auditorium. Contact our team to find out more about our community venues. Tuesday: 3pm-6pm – Tweenies club (9-14 years) and a youth club (12-24 years). Wednesday: 3pm–6pm - Sportszone and GAP (Girls only program). 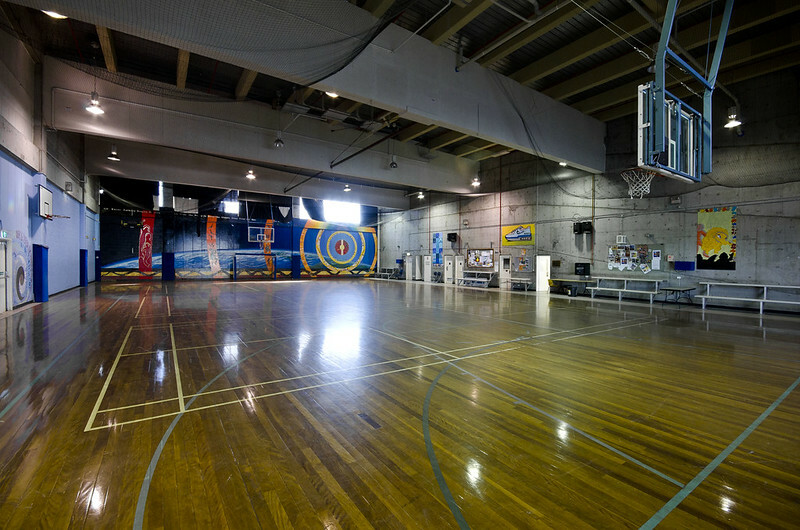 Friday: 3pm-6pm – 3 on 3 basketball competition (12-24 years). 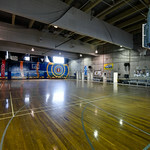 The auditorium features a full-size basketball court which is also suitable for indoor soccer, volleyball and netball. 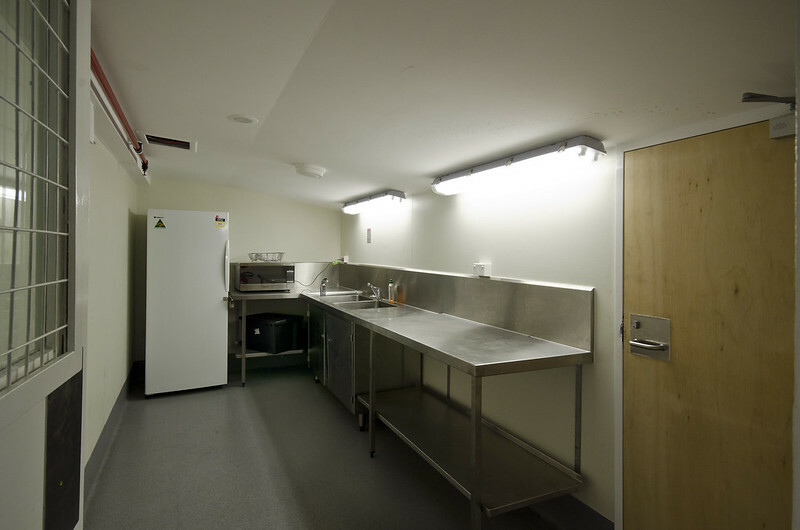 The sprung floor makes it ideal for dance, physical theatre and rehearsals. 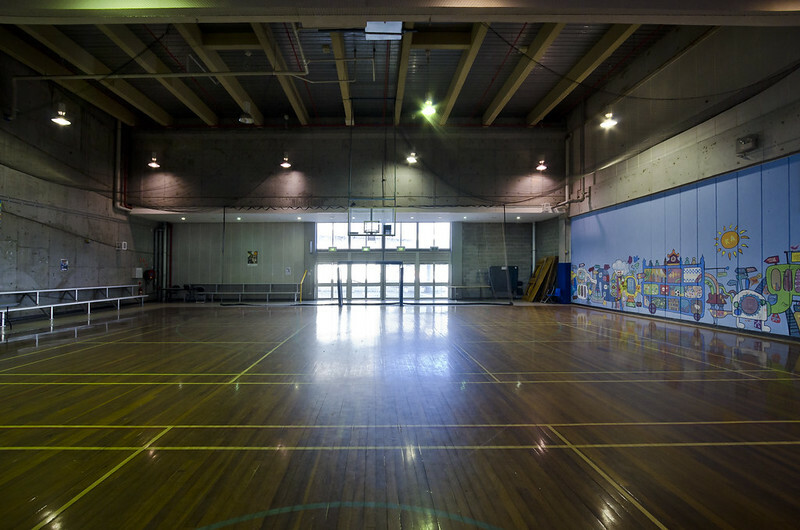 The venue is used for a diverse range of community activities such as tai chi. There is limited court-side seating. The auditorium is 21 metres by 35.5 metres. 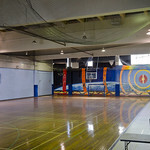 The multipurpose court has limited court-side seating. 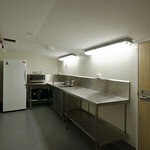 Wheelchair access is available from the front entrance and an accessible toilet is available. Central station is within walking distance. Bus routes 431, 432 and 433 stop on Glebe Point Road, near Derby Place. Free 2-hour parking is available at the nearby Broadway shopping centre.